Low-income and homeless folks in the Gresham area can get a haircut or a flu shot or other wellness treatments at an upcoming "total care" day hosted by the nonprofit Wallace Medical Concern. The care day is on Wednesday, Sept. 26. Medical examinations will be offered from 10 a.m. to 2 p.m. and other services from 1 p.m. to 5 p.m. The total care day will be at St. Henry Catholic Church, 346 N.E. First Street, Gresham. The event will offer a variety of health and personal services for adults and children, including medical exams, flu shots, rapid HIV testing, blood pressure checks, diabetes screening, health insurance enrollment, haircuts, showers, food and beverages, door prizes and free supplies. Struggling families and individuals also can make connections to community services. The event is sponsored by Wallace in partnership with St. Henry Catholic Church. Medical services, flu shots and insurance enrollment assistance will be provided by WMC. Other partners include Cascade AIDS Project for the HIV testing, Hands of Favor for the haircuts, Oregon SNAP, CareOregon and others. Veterinary assistance will be provided by PAW Team. In the announcement, WMC said that in addition to offering hard-to-access services for those with barriers to health care, the event will introduce homeless and low-income community members to WMC. 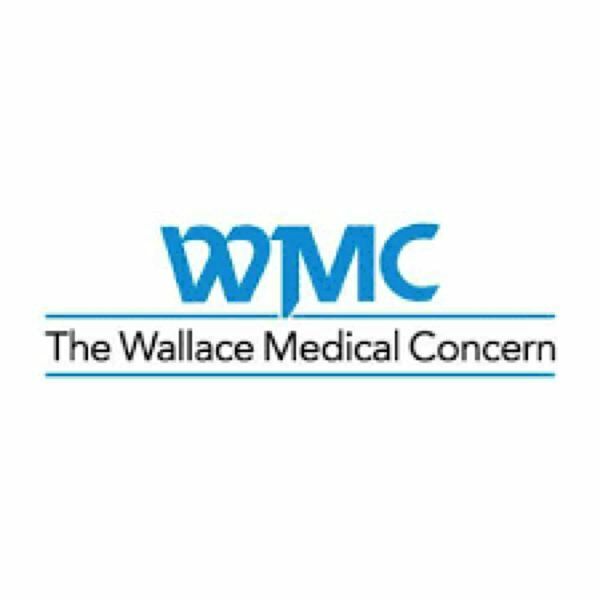 Wallace is a primary care home for comprehensive and accessible health services with medical clinics in Rockwood and Gresham, a dental clinic in Rockwood and a mobile medical clinic that visits sites throughout East Multnomah County.